How Far is Deoasis Silver Pearls-2? 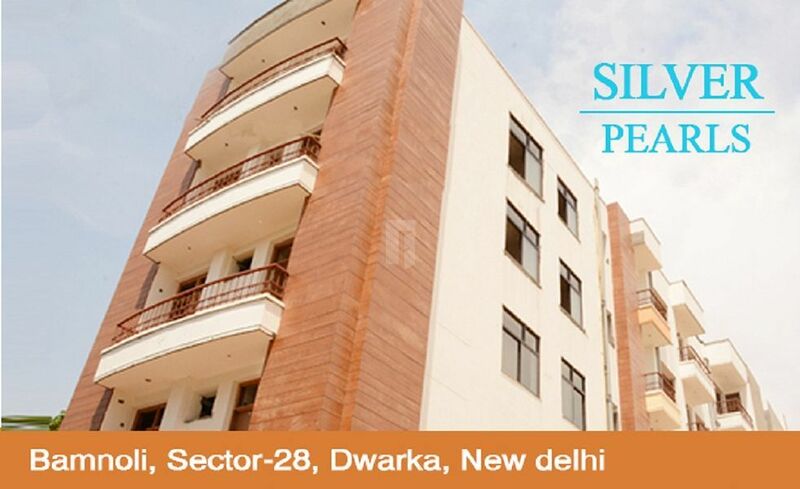 Deoasis Silver Pearls-2 by Deoasis Lifestyle & Developers is located at Sector 28, Dwarka. The abode is aesthetically carved for the ultimate comfort of the dweller. Each and every room of the abode is breezy inviting you to breathe fresh air. The architects have made optimum utilization of space in the apartments. You are bound to feel lively in the bright rooms here with ample natural light. The positive aura of the apartment will enliven you all through the day. Being placed at a strategic location all your day to day requirements are taken care of. For a blessed life with your family move into Deoasis Silver Pearls-2 by Deoasis Silver Pearls-2.